$7900. Free shipping to all Australia. Call me: Book a free audition 0448348701. If you cannot make it to my home studio in Melbourne, let´s have a chat over Skype, so you can hear the guitar, play it, and compare with other leading guitars I have in my personal collection. 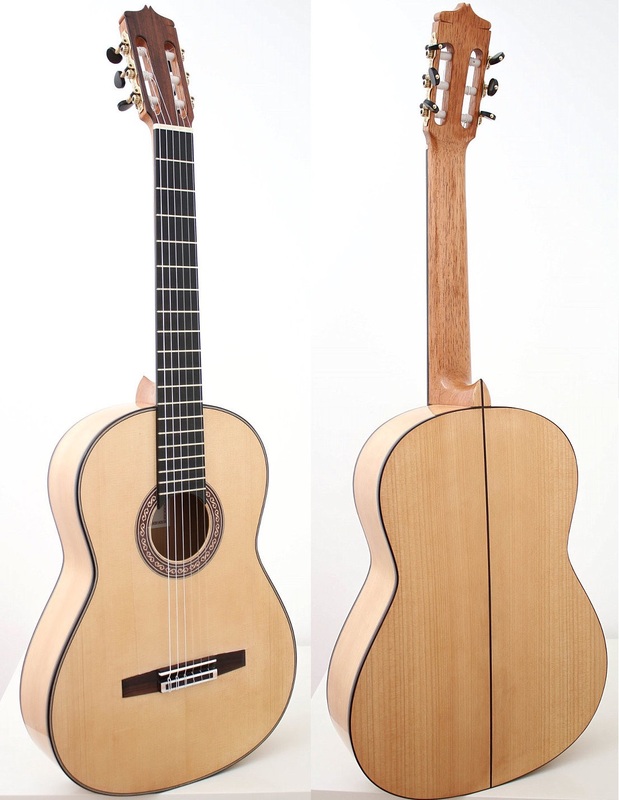 This guitar represents the traditional Flamenco sound, from Granada, Spain. Only with white guitars, made of Spruce or similar, and handcrafted in this manner, can a guitarist achieve the desired attack, extreme dynamics and projection required for Flamenco interpretation. The Ferrer guitar makers have been around since 1875. In the late 70s, their expertise was sought after by Yamaha Guitars . Eduardo Ferrer was hired and invited to Japan; during three years he taught Yamaha artisans how to make and improve their handcrafted line of classical guitars. This unique guitar projects extremely well in the mid frequencies; around 500 hz. All high end notes have brilliant sounding overtones; adding thickness to the overall sound. The low frequency is reinforced by the natural overtones emanating by resonance, throughout the guitar. Hand picked from the finest selection of Flamenco Artisan Guitars. Juan, the manager, only accepts those guitars he believes sound right no matter how reputed the constructor is. So when I go into his shop I know I have the best to chose from. Selected by spectrum, projection, dynamic range , balance , harmonic and melodic clarity. Once I had selected the guitar, I called its creator, Eduardo, and asked him to audition all his similar models. This took me from Barcelona to Madrid and through 4 stores . I just love picking good guitars. I chooses this one, on sale, as its qualities were superior to the other: same model, same Luthier. 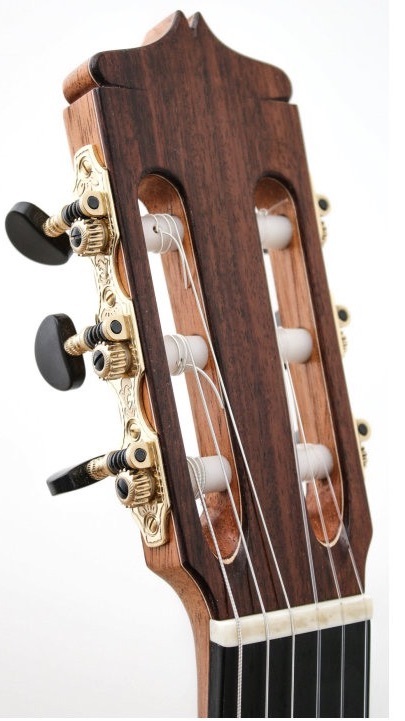 This guitar blends well in all styles of music; from classical, jazz, folk and flamenco. It works extremely well in rhythmic passages and can projects with extreme sweetness in high registers. This guitar will definitely add distinction to your live performances and recordings. Your work will ultimately stand out more than with other top model guitars. Personally, when I play this guitar, I enjoy been able to portray more emotions; the instrument seems to come to life with each new passage. You will enjoy the variety of timbres, the dynamics , the attack and the authentic Flamenco sound. This guitar will make your dream sound come true. Crush resistance rate greater than 500kg.